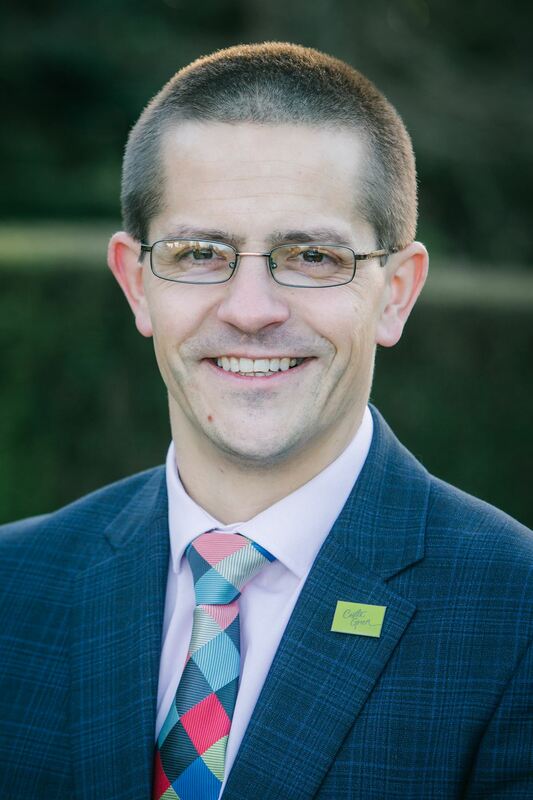 I am extremely proud to be the General Manager at Castle Green having joined the hotel in 2011. I have overall responsibility for the whole hotel which some might think is a big task! However, I’m lucky to have such a fantastic team who make coming to work every day such a pleasure. I set off working part time at my local golf club at the age of 14 collecting glasses and it was here I discovered my passion for hospitality. I have worked my way up through the ranks over the years and demonstrated that you don’t necessarily need lots of qualifications to carve out a career in this rewarding industry. At Castle Green we place a strong emphasis on customer service and standards at all times, and to achieve these we are always looking for members of staff who are warm, friendly, and have a welcoming personality. Just incase you don’t know we are Kendal’s only 4 star hotel with 99 bedrooms, 2AA Rosette Greenhouse Restaurant, Alexander’s for traditional ales and bar meals in the grounds, a dedicated conference centre, banqueting facilities for up to 250 guests and Pulse Health and Fitness Club, with gym and swimming pool. We also have a ropes course and air rifle and archery ranges in the woods behind the property for leisure and corporate guests run by Live for Today. Why Work in the Hospitality / Catering Industry? It can be as flexible and unique as you! 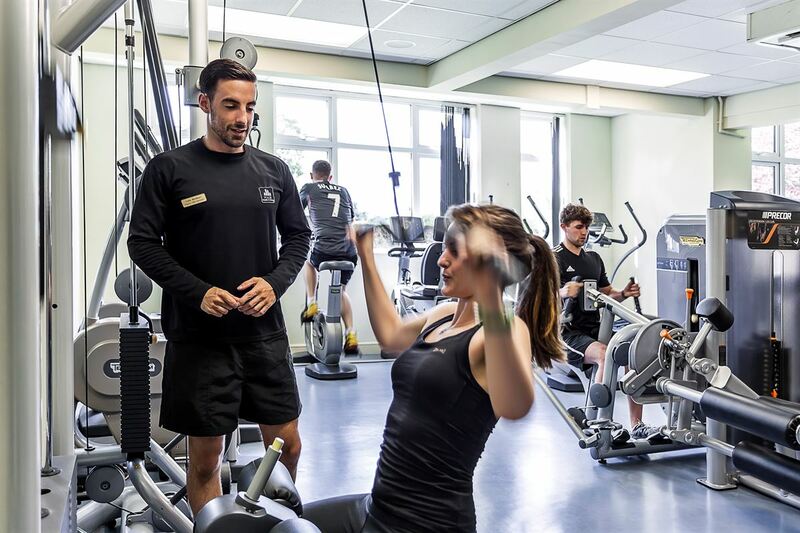 I believe there is a role to suit everyone at Castle Green ranging from careers in food and beverage, to sales and marketing and fitness, maintenance, kitchen……. Varied hours and shifts ranging from 5 to 40 hours a week to working full time. For those seeking a career in hospitality we introduced a management trainee scheme at the Hotel in 2013. With hard work, passion and commitment the opportunities will come your way! People are key to our business. Without our staff and their commitment to the Hotel we would not have enjoyed the success we have. Individuals and departments have won regional awards over the years for their skills in cooking and hospitality. We have over 40 members of staff in our ‘Five Year Club’ representing 514 years of service. This is around a third of our team of 120 and we host our 'Five Year Club Dinner' annually in November to celebrate their commitment. Our mission is to ensure an enjoyable working environment, provide a high reward and to maximise the potential of all our employees. This year, we are proud to say, three of our team members are celebrating 21years of service with us! If you’re looking to grow your career in hospitality, or are new to the industry, we offer a supportive and caring environment to all employees. You can either scroll below for your preferred department, or click the specific job roles below. Our six main departments offer a range of opportunities to choose from. Our Management Trainee programme has been running since 2013 supporting those wishing to grow their career in hospitality or those who are just starting out. It has allowed us to develop our own talent providing capable and confident members of the team who are so flexible and can cover multiple roles within the Hotel. 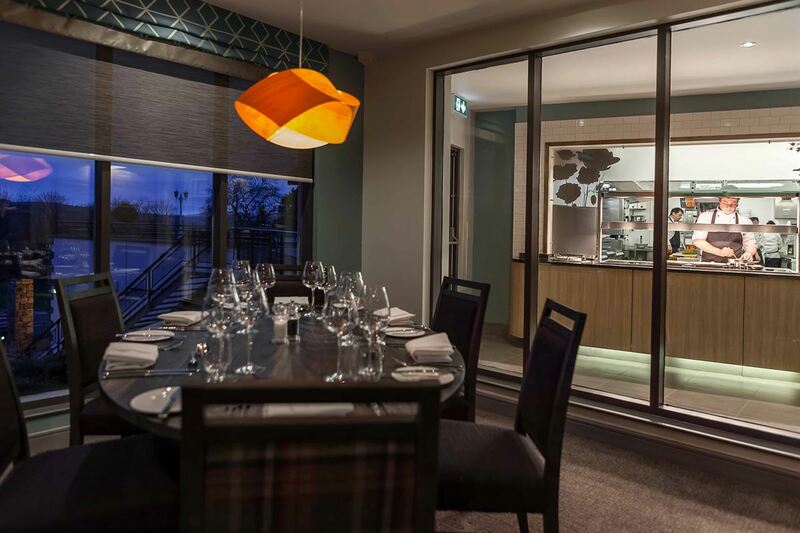 We offer a range of roles within our two Kitchens, The Greenhouse Restaurant and our onsite pub, Alexander’s. Both offer first class, delicious food. Our talented food and beverage team offer superb service across our many departments including weddings, conferences, the Lounge Bar, The Greenhouse Restaurant and Alexander’s. As our main front of house team they ensure every guest has a fantastic experience and many comment on how nice it is to see their familiar faces when they return. Our hardworking housekeeping team ensure our guests always enjoy a relaxing and comfortable stay. Their attention to detail and care makes all the difference. Our maintenance team is invaluable to the everyday operation of the hotel. From changing lightbulbs, and ensuring our gardens are looking their best to project managing our refurbishments and upgrades, no job is too big. 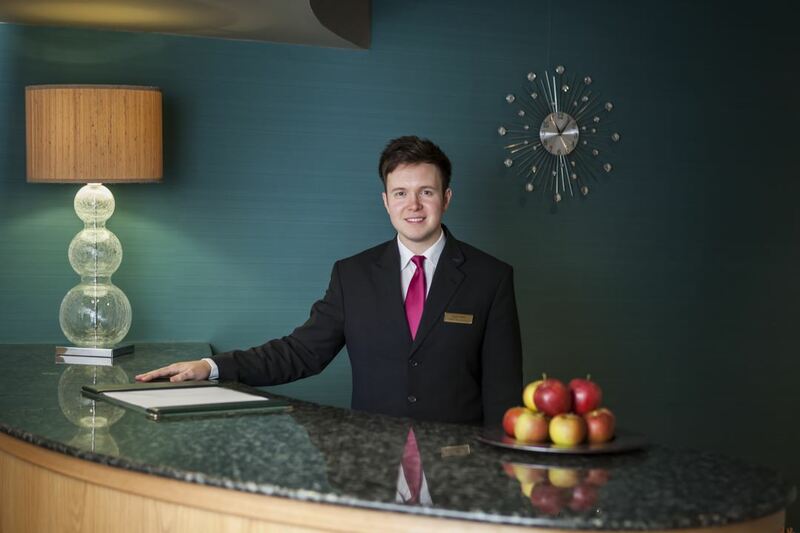 Our fantastic reception team are an incredibly important part of the team here at Castle Green and are the first welcoming face our guests are greeted with. They hand over to our nights team who welcome late arrivals, man the bar into the early hours if needs be and aid the rest of the hotel with setting up for the next days business. Our sales team plan all of our conference, wedding and private functions for our clients as well as our Castle Green events of Murder Mystery nights, Comedy Shows and our fabulous Christmas Party nights. We offer a range of comprehensive training and guidance for all new reception, nights and sales team members. Our onsite fitness and health club, Pulse, offers two gyms, free weights and resistance equipment, a pool and steam room. Plus of course, our team of experienced professionals who are always on hand to offer guidance or support.